The move is aimed at digitising the schools and making schoolbags lighter. According to The Star, Teo said that secondary students will be able to download their textbooks as PDF files, adding that E-textbooks would mean lighter schoolbags. The Deputy Education Minister said the ministry is discussing whether to let students download the e-books on their personal devices or on school computers. "For now, it's only in PDF, but we will make it more interactive down the road," Teo said, adding that students still have the option of using regular textbooks. "Once the e-textbooks are introduced, we will look at whether its use is accepted," the Star quoted her as saying at the ministry's Innovation Day celebration in Putrajaya. 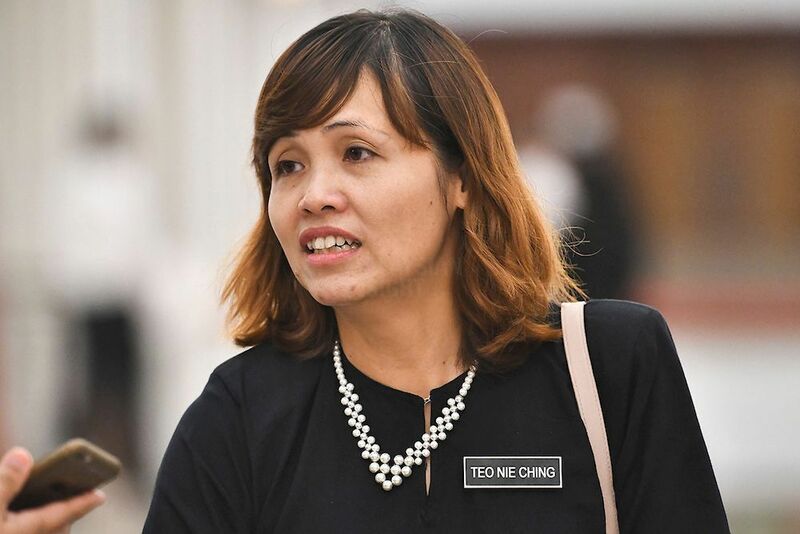 The e-books won’t be available for primary school pupils yet as the ministry first plans to study the use of electronic devices at such an early age, Teo said. Educationist N. Siva Subramaniam was quoted by The Star as saying that the move to digitise secondary school is timely and set to boost the education system. "It's undeniable that private schools are more advanced, but we have to start somewhere, and digital textbooks are the way to go," he said, adding that the ministry can work with parent-teacher associations and private companies to equip the schools﻿. "Rome wasn't built in a day. Parents and society must invest in the nation's education system if we want our children to do well. We cannot just rely on the government to provide everything," the educationist was quoted as saying by The Star yesterday. 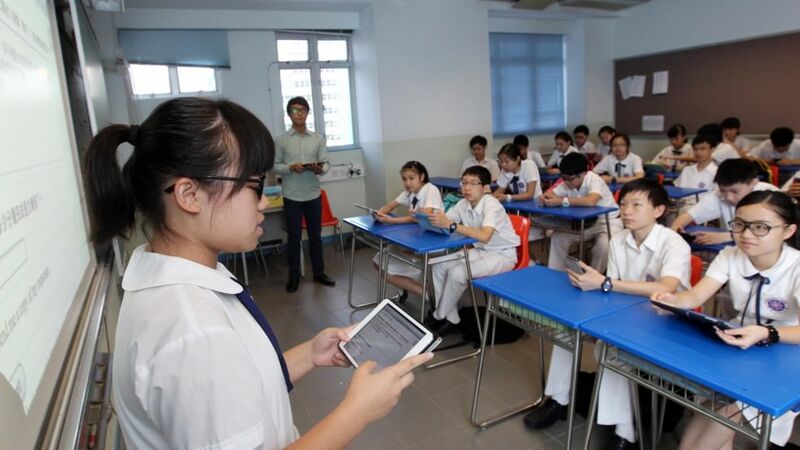 Photo of Form 1 students using their iPads in Hong Kong used for illustration purposes only. According to NUTP secretary-general Harry Tan, students should not be allowed to download the textbooks on mobile devices or tablets. Harry argued that allowing smartphones and tablets in schools could lead to students playing games or accessing inappropriate content instead of studying. "Allowing such gadgets could lead to students becoming competitive as to who has the latest and best device. Teachers too will be burdened. Can you imagine if these devices get stolen?" the NUTP secretary-general was quoted as saying by The Star. 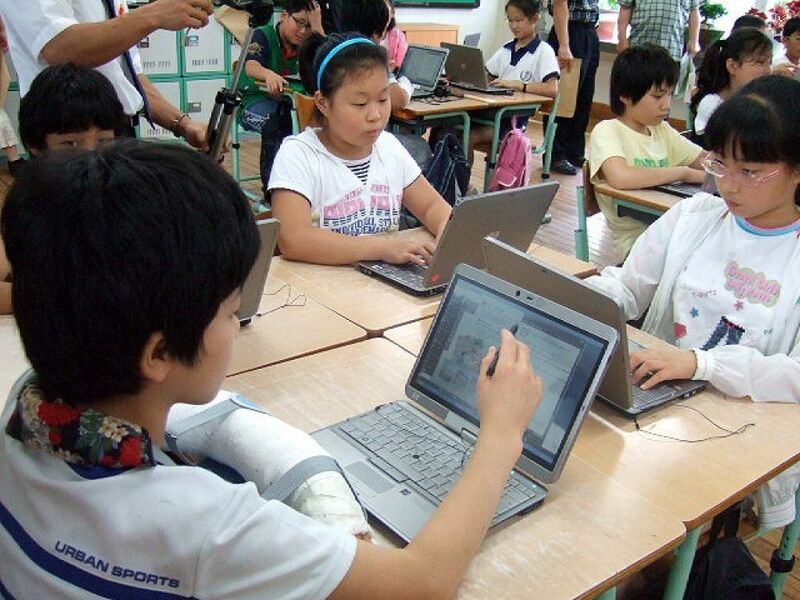 Photo shows pupils accessing e-textbooks on laptops at Gongsan Elementary School in Daegu, South Korea, in 2009. The Pakatan government has simplified the process. He said he was concerned for his family. All because she accidentally got a scratch on his BMW.